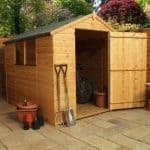 A real staple traditional looking shed with classic, rustic overlap cladding. 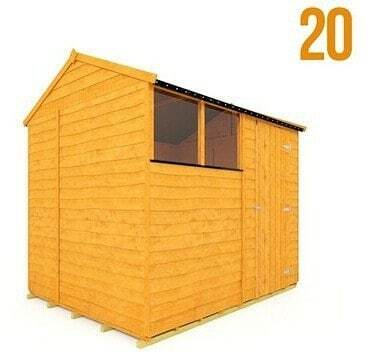 Extra tall in height which allows you to store very large items, it also has windows for a light and airy feel. 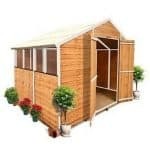 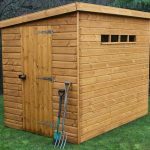 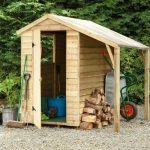 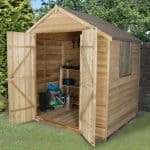 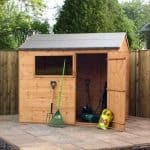 Ideal for all manner of garden equipment, garden furniture and outdoor toys it’s the perfect partner for any garden and a great place to hide away with a cup of tea and a gardening magazine.